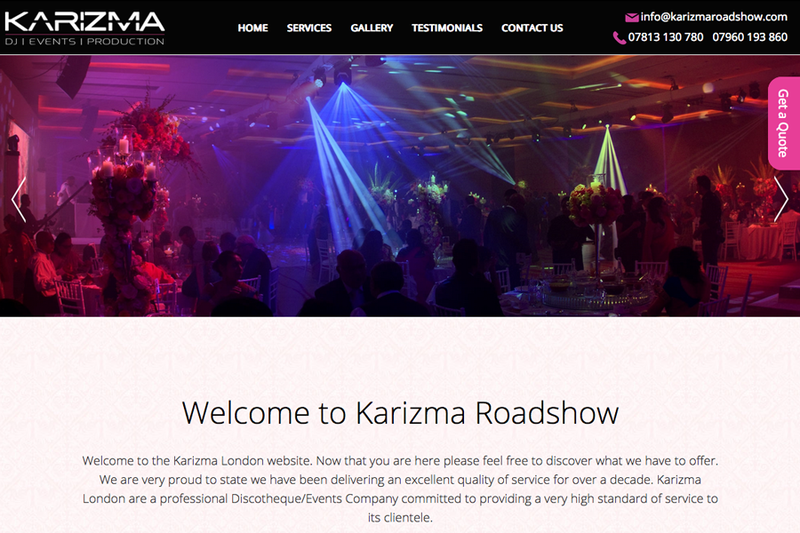 This week's website of the week goes to Karizma Roadshow. 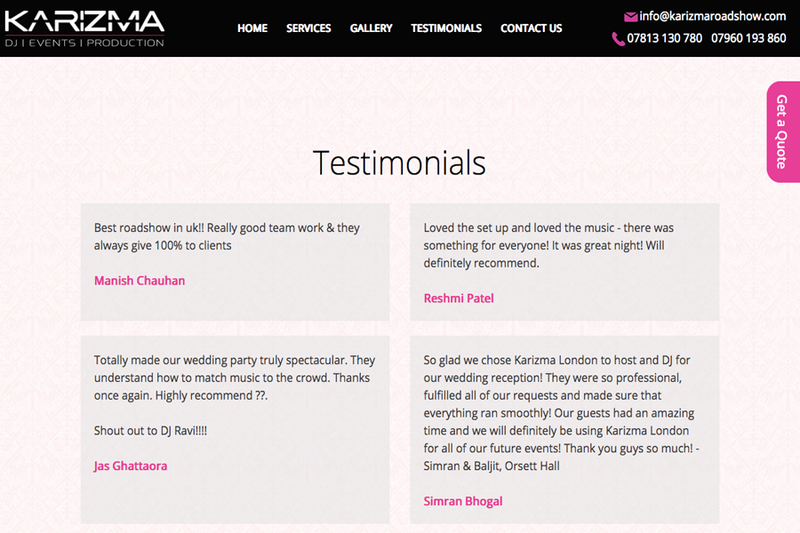 Karizma London are a professional Discotheque/Events Company committed to providing a very high standard of service to its clientele. Project Manager Natasha started by modernising and improving the clients existing website. They had their website built with Toolkit Websites initially and came back to get it revamped and brought up to date. You may remember the logo refresh case study. 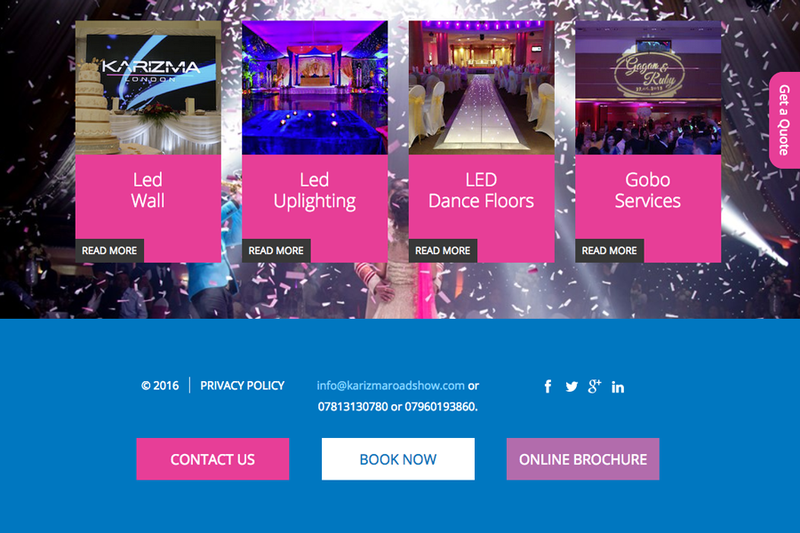 The website features a colour scheme that matches the clients branding. Using the black, pinks, purples and blues it gives the finished effect a nice feel to it and remains modern as well as professional. The website features videos embedded from Vimeo, clickable boxes on the home page to navigate to other areas of the website, call to action buttons and more. To make sure it's easy to navigate the website and its pages, the menu has a three tier menu set up. The drop downs have sub sections for people to select the information they would like to read more about. The home page acts as a brilliant home page as well, with boxes for different sections. The website imagery is the clients own, and has been taken professionally. This means that the website imagery is genuine and that any potential customers get an idea of the services straight away. Read more about what's included with our professional web design in our website design section. Did you know... we have a content management system meaning that you can update your website whenever you like? 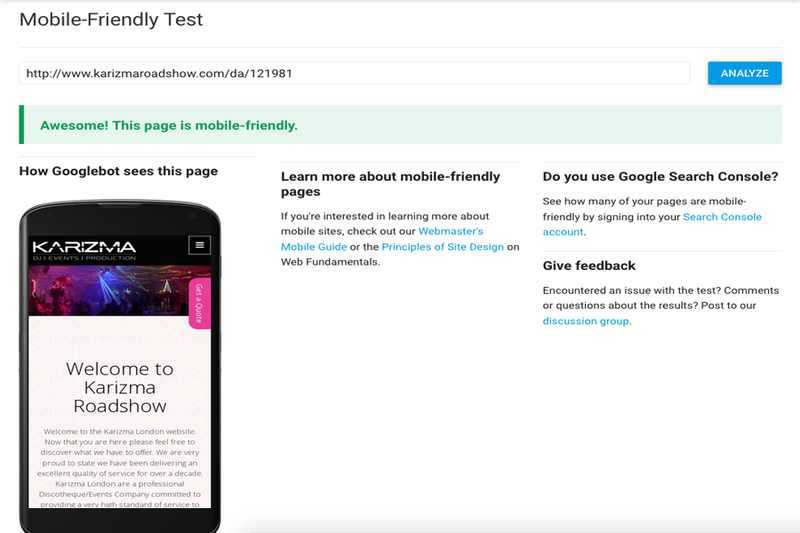 Check out our CMS Comparison in one of our previous blog posts.